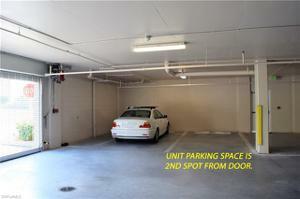 Rare to the market! 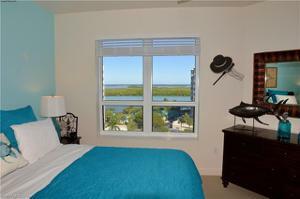 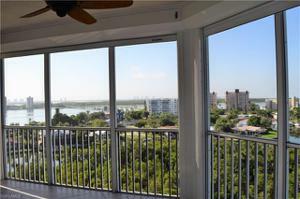 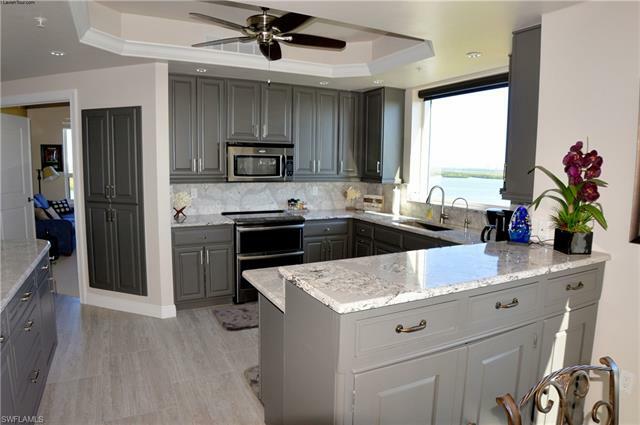 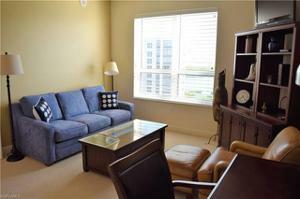 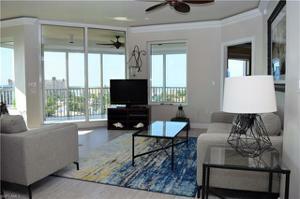 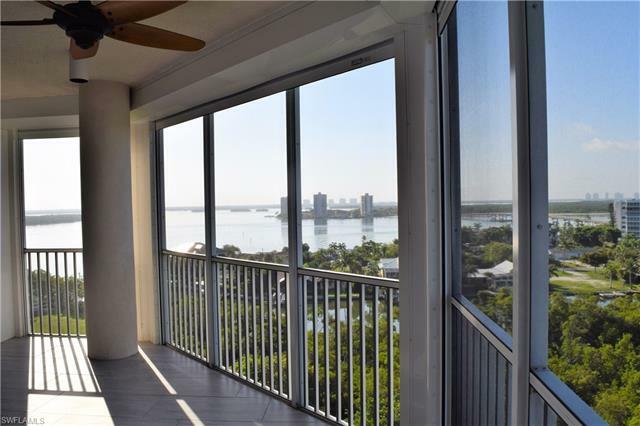 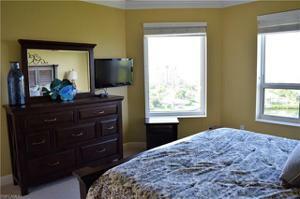 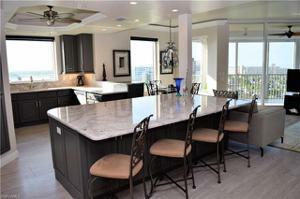 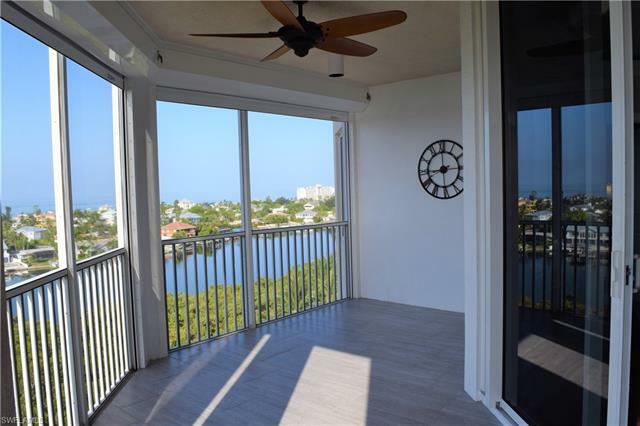 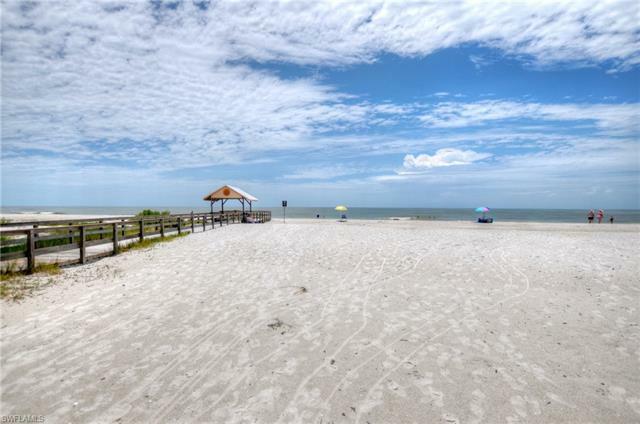 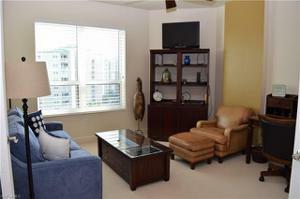 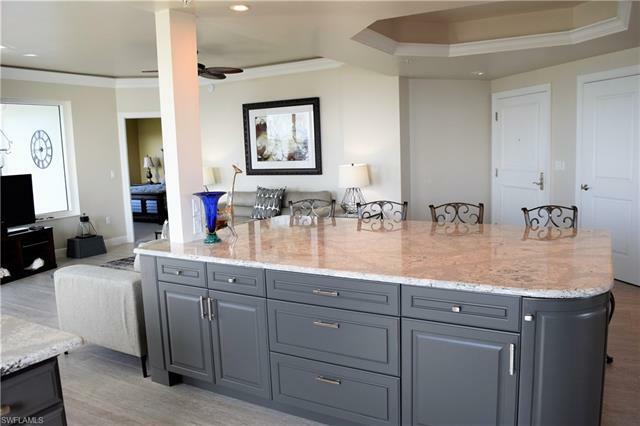 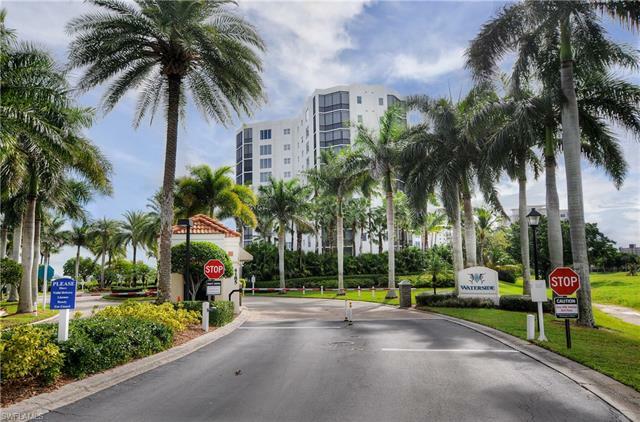 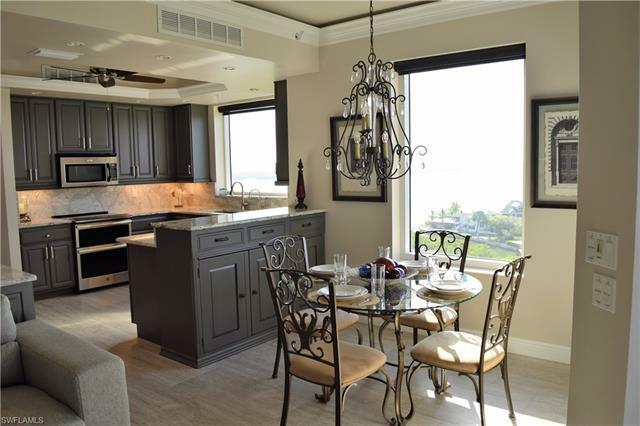 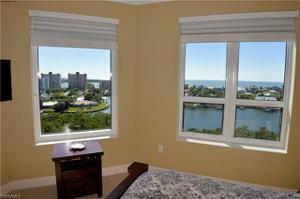 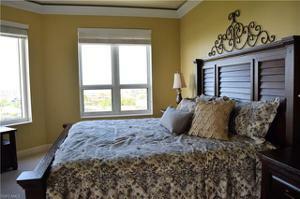 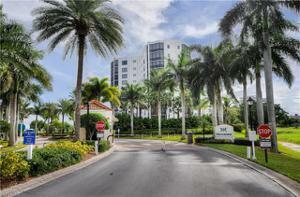 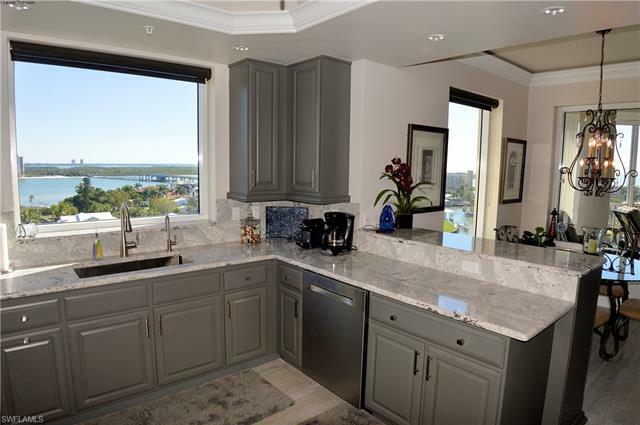 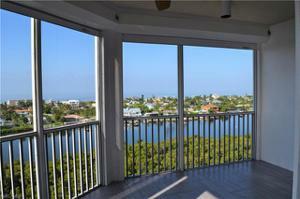 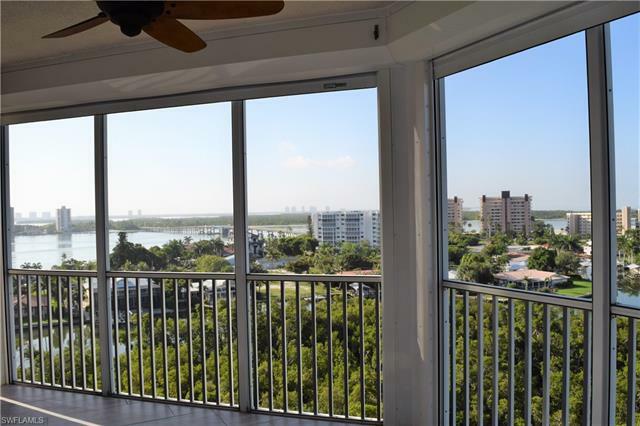 9th floor Manatee Bay CORNER 3BR/2BA unit with amazing, sparkling Gulf views! 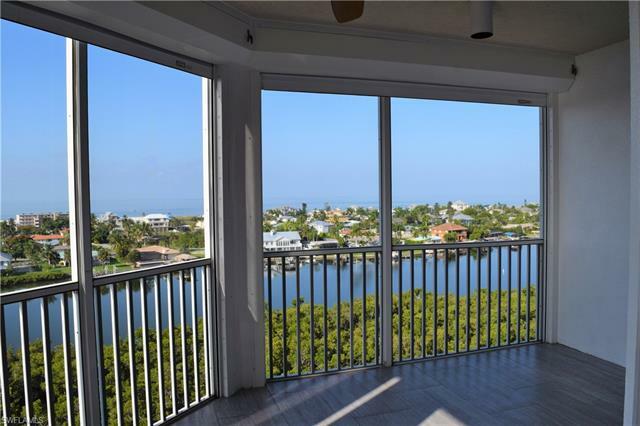 You must come to see these views and to see the gorgeous updates that these sellers made to this home. 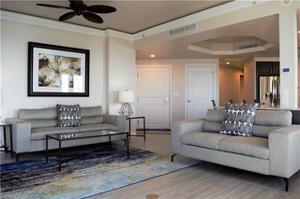 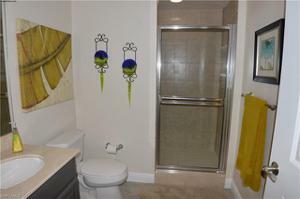 Ceramic tile flows into the unit from the private elevator lobby to the lanai. Sparkling Gulf views command your attention as you enter the open concept living area and then the high-end furnishings and immense kitchen island capture the spotlight. The island and kitchen countertops and backsplash are Cambria Quartz. 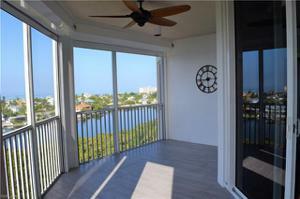 Head to the spacious wrap-around lanai (with electric shutters) to really get the full effect of the striking view. 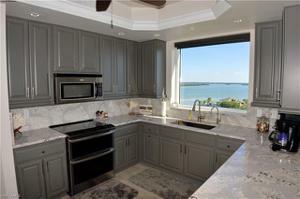 The master BR has SW exposure Gulf views. 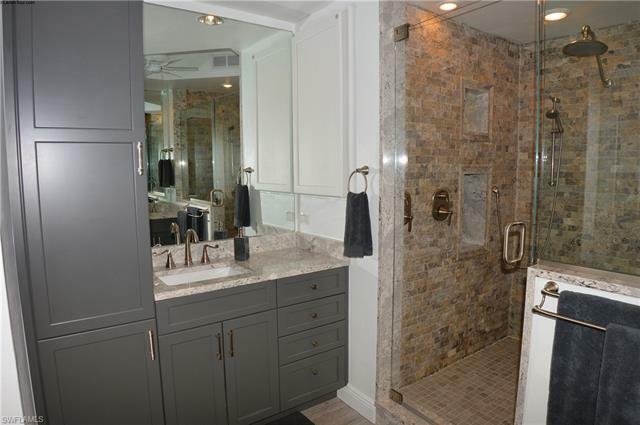 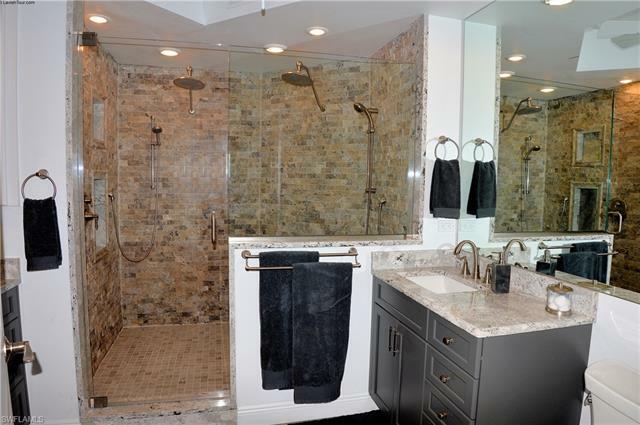 The updates to the master bath include new cabinetry, Cambria Quartz countertops, flooring and Travertine-tiled shower and dual rain shower system. Too many other special touches to mention here. Under building parking. 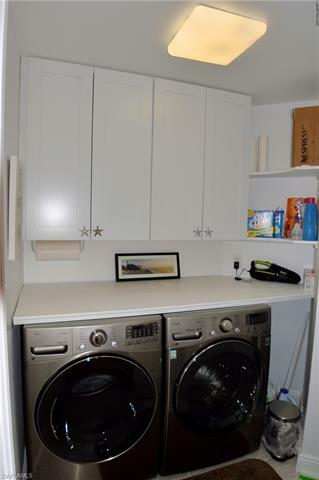 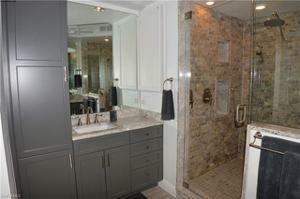 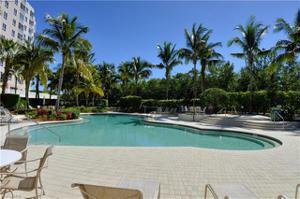 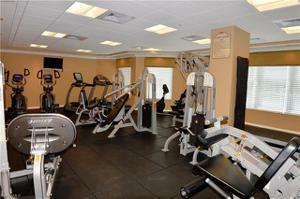 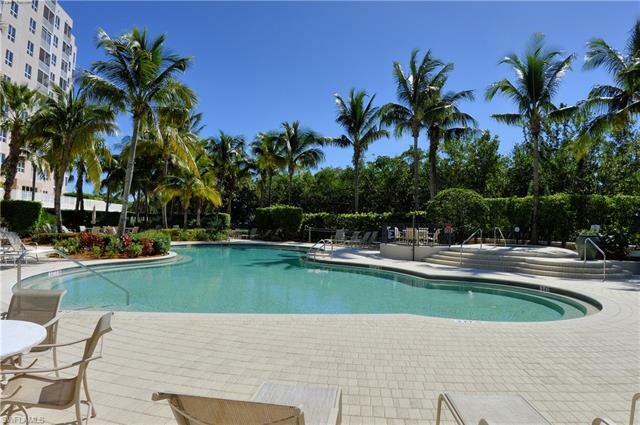 Amenities: fitness center, saunas, resort style pool/spa, storage locker; deeded beach access (with parking). 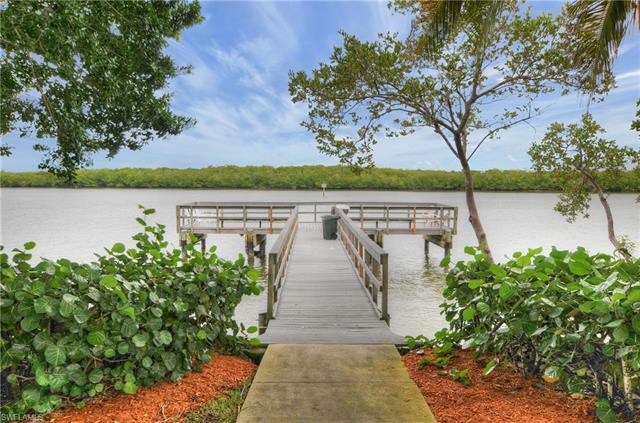 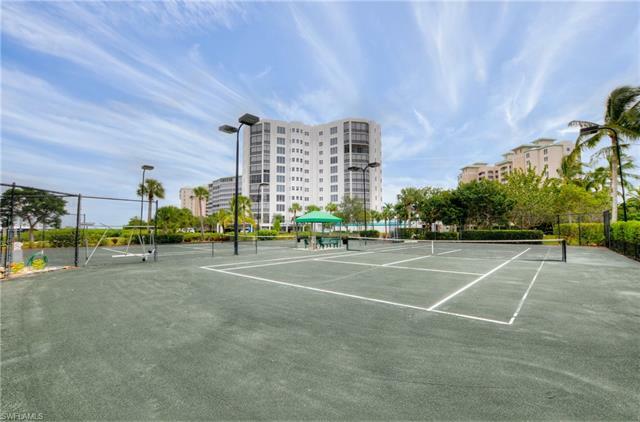 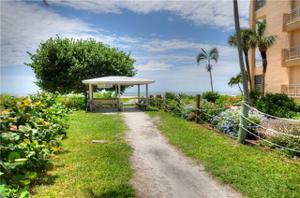 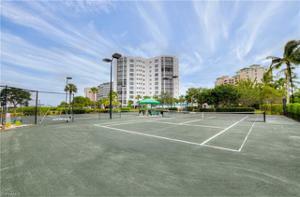 Gated community with tennis, fishing pier, and walking trail. 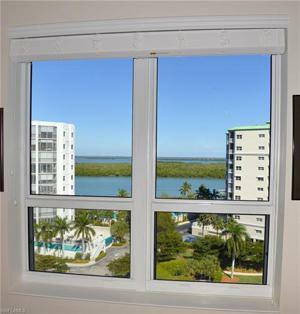 Walk to shopping, restaurants and marina. 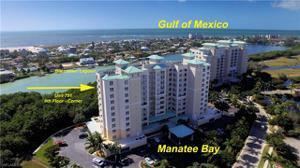 Gulf access deep water boat docks available. 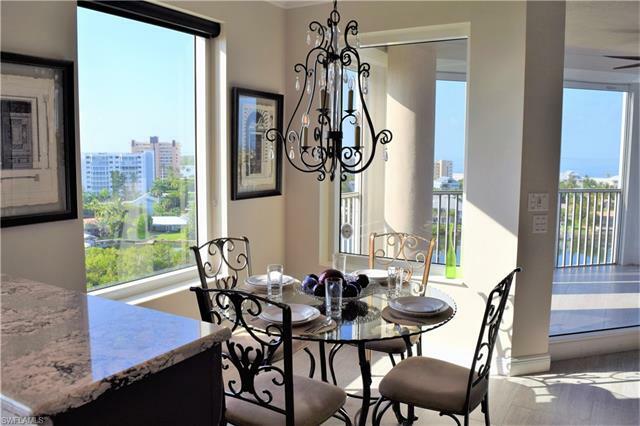 Don't miss the rare beauty!